not to give up your daily workouts. Functional and with a particular design: after the rain turns into a comfortable multipurpose pouch. 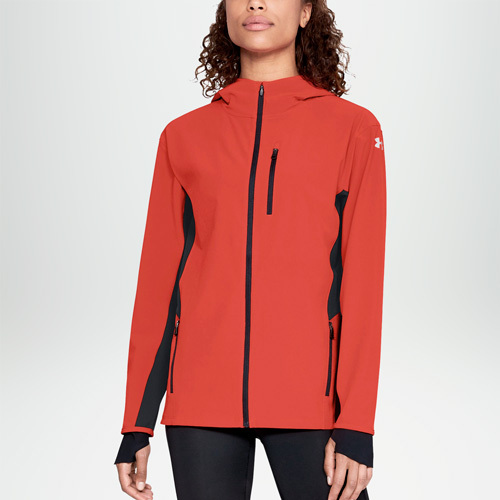 With our women's running jackets no climate change can turn your race into a mishap. Face a sudden storm or a sudden drop in temperature and do not give up your training, discover the vast section of running jackets by Mister Running. Dozens of women's models of the best brands, always fashionable but with the maximum protection to overcome any difficulty. If you face routes that provide for climbs and descents, bring a collapsible running jacket with you, you can take it uphill and put it down again. These resealable models are compressed until they can be held in the palm of one hand. If you go out in the evening instead, take a look at the running jackets with reflective details, they are essential to make you notice. Almost all the models in the online store of running have in fact reflective inserts that attract the attention of drivers, and ensure maximum visibility and safety. Wind and rain? 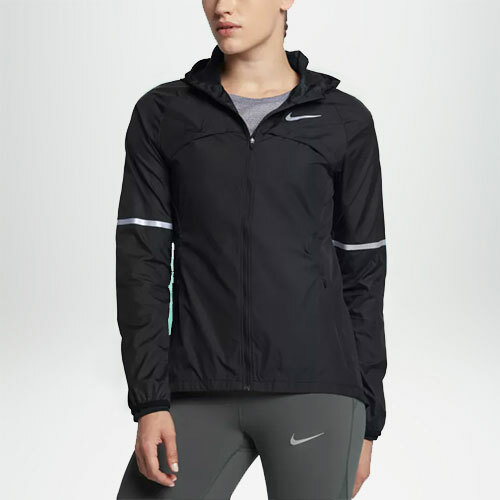 No problem, we have the running jacket that's right for you! The choice of material is essential to ensure protection and comfort and to keep you safe from unpleasant surprises. 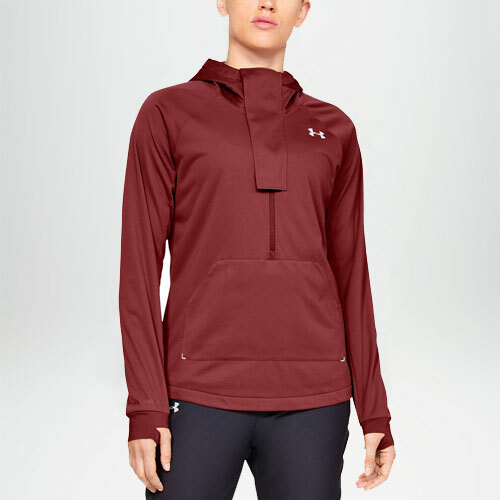 If your workouts are at risk, choose a waterproof hooded running jacket to protect you from rain while you run. 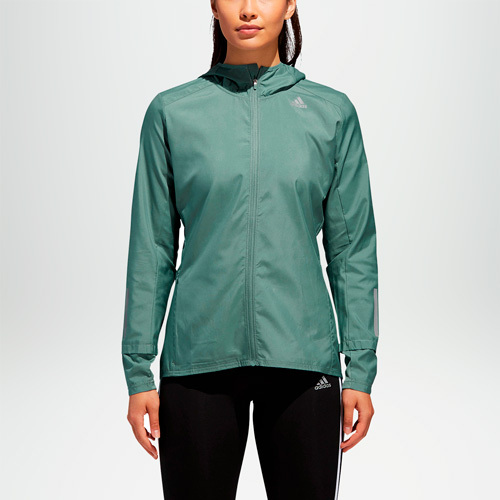 A good quality padded running jacket will allow your body to exchange temperature with the outside without allowing you to accumulate excess sweat. If you are running in a very windy area, buy a windproof running jacket in our online store: thanks to the use of technical materials, it guarantees maximum protection in the areas most subject to cooling. If you want to enjoy many advantages for your next purchase, then you are in the right place! Choosing your new running jacket on Mister Running is not only convenient for the vast amount of products that are always immediately available online, but also convenient. In fact, the return is always free within 14 days. You can return your purchase comfortably, we will send our courier to your home or address indicated by you and you will get a quick refund. Your order will also be processed in a very short time and you will receive it in 3-4 business days throughout Europe.